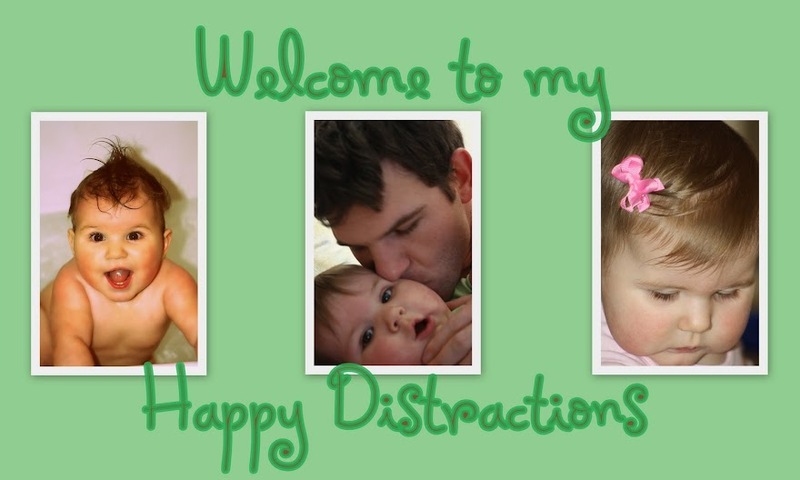 Happy Distractions: Lucky Lucky Me! My husband, Gabriel, was cooking on the grill today and I snapped some pictures of him. I am still getting into the whole photography thing. I'm no good and I don't know a thing about shutter speed or ISO or any of that jazz. I am more of a "point and click" type girl. But anyway, I looked at this picture and just fell in love with him all over again! That is definitely an awesome photo of Gabe. Now you need to take more of yourself and Ava to put up with it!